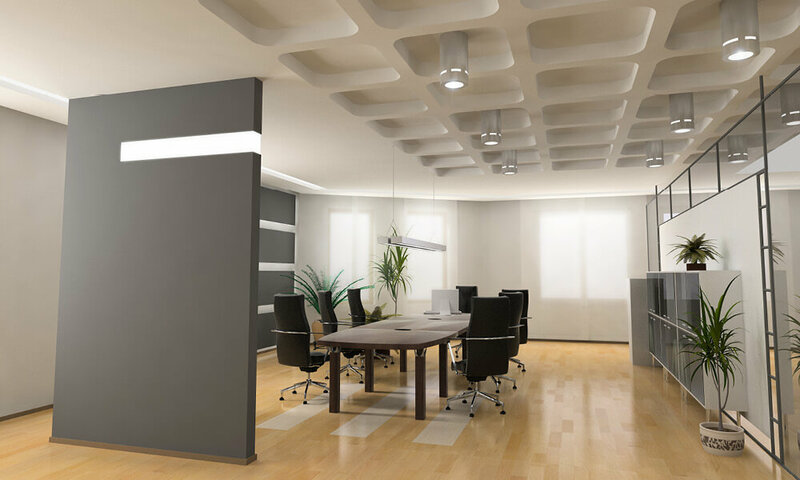 Our commercial fit-out services go beyond design and build, encompassing all aspects of project management and coordination. 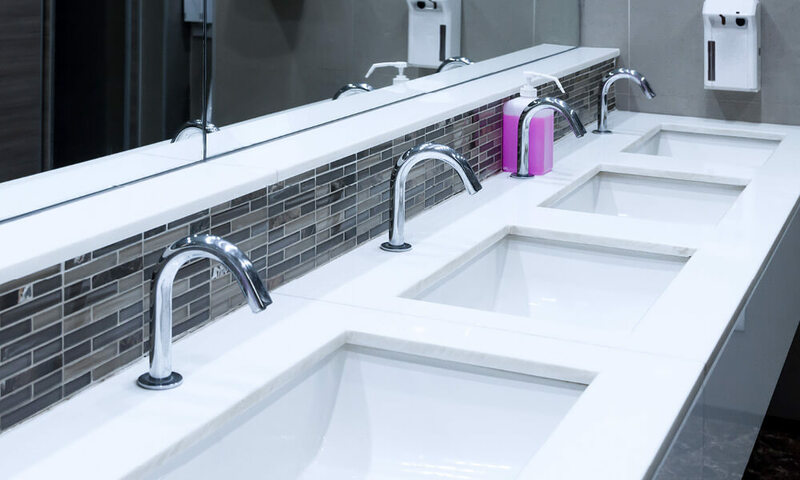 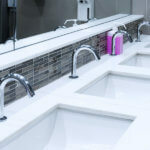 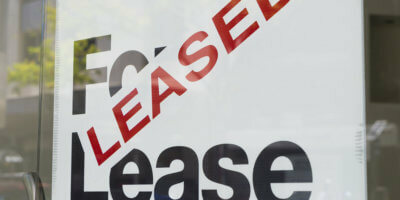 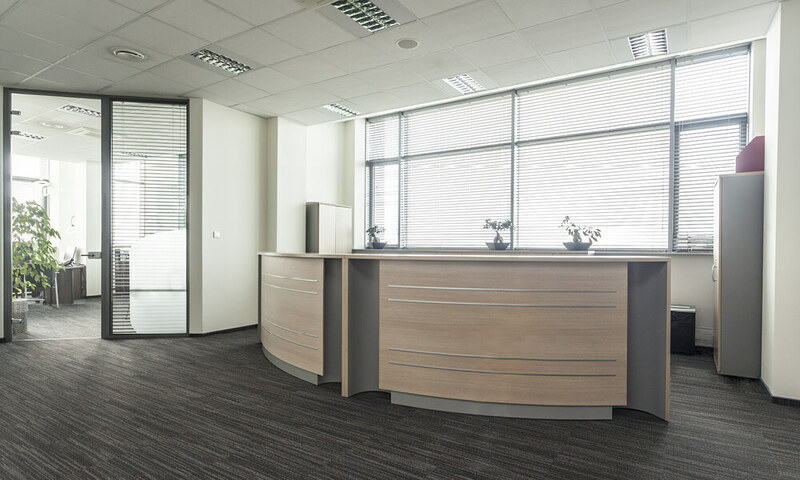 Need to select or renovate a commercial space? 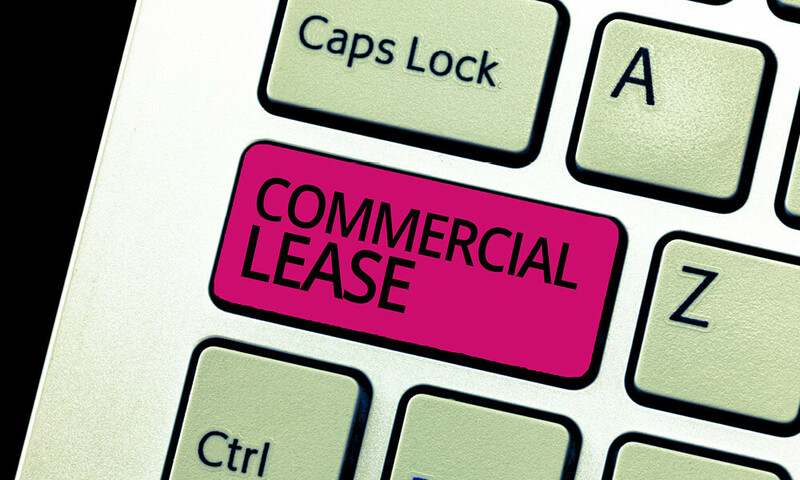 There are a myriad of important facets to consider when contemplating a commercial build such as egress, fire, lighting, disability code requirements, density restrictions, commercial HVAC, plumbing and spatial constraints. 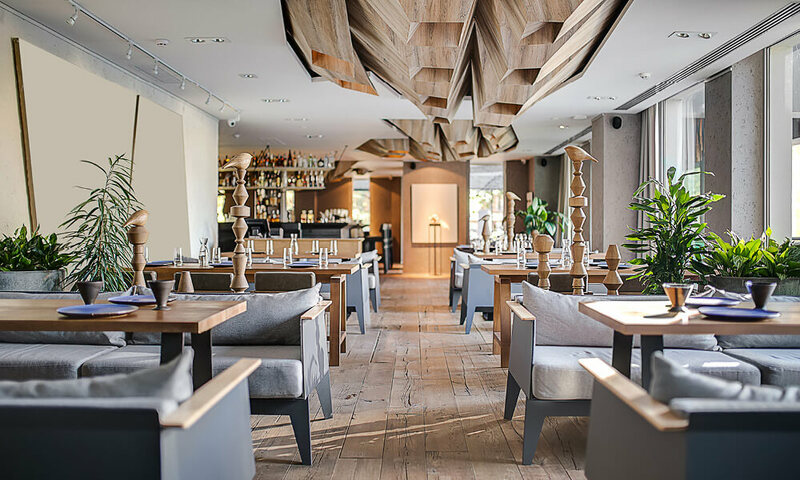 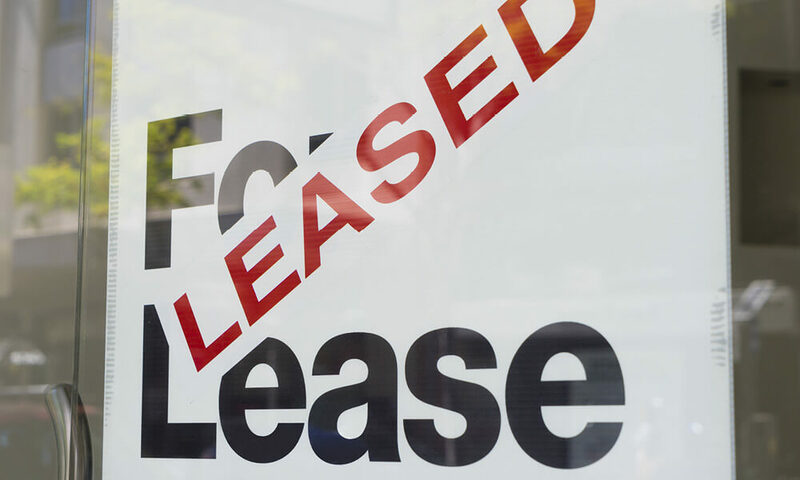 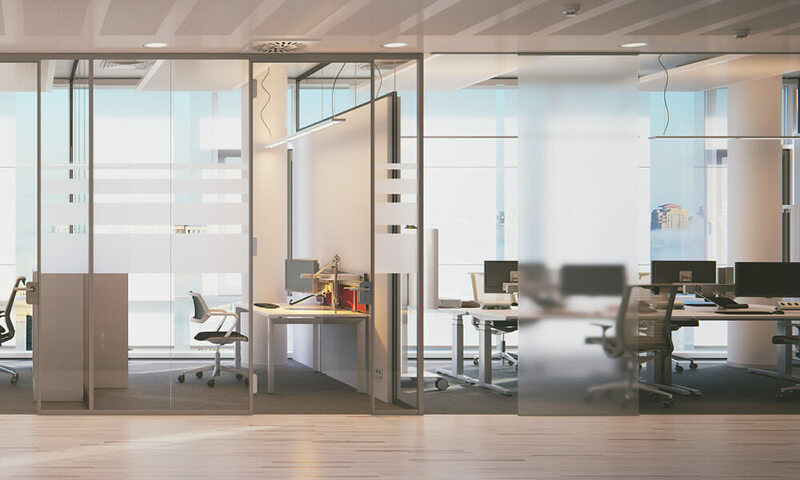 We understand that your selection is critical to the future success of your business and we can help you to make a quick, timely and informed decision by providing expert advice, a space plan and a detailed fit–out budget estimate. 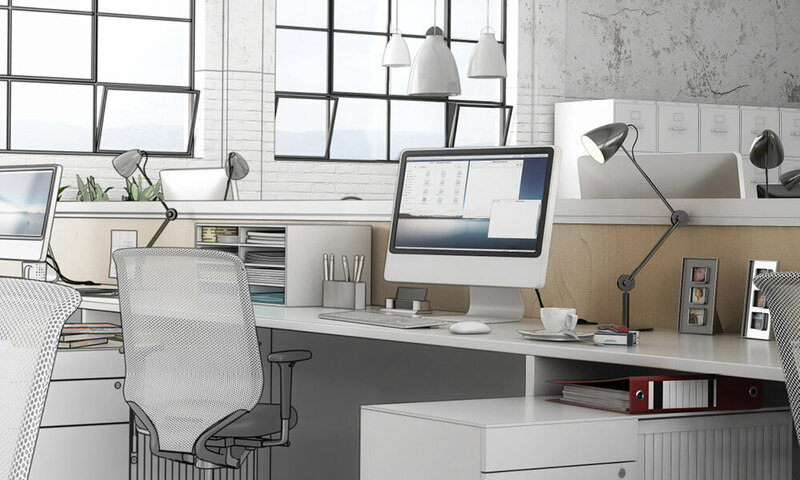 A well-designed workplace is of paramount importance when it comes to maximizing productivity, limiting downtime and creating a positive work environment for your team. 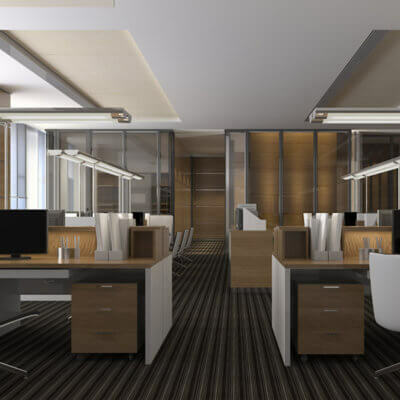 Our commercial fit-out services go beyond the design and build, encompassing all aspects of project management and coordination so as to ensure a seamless and integrated experience for each of our clients. 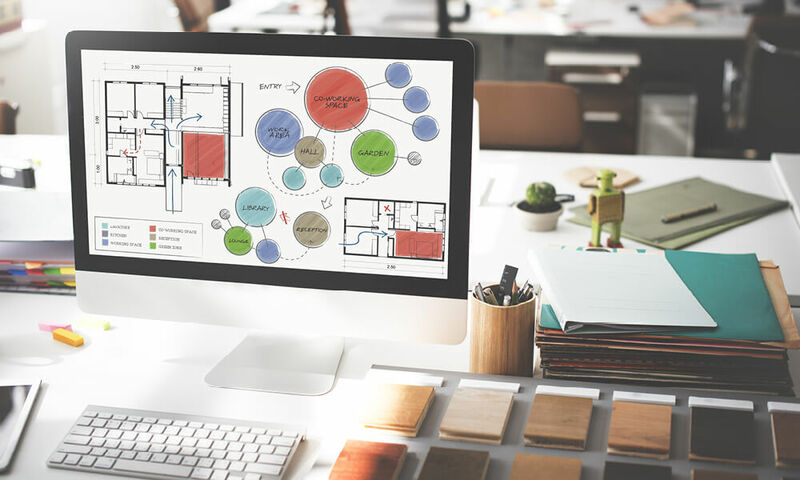 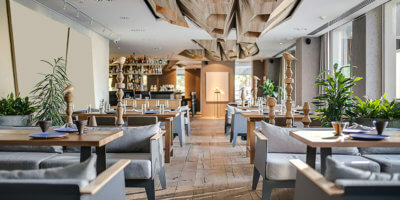 The Encompass Team is able to create environments that combine form and function to support your business vision, goals, brand and company culture to seamlessly bring an inspiring space to life. 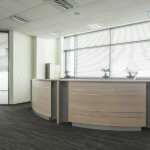 Looking for commercial fit-out services? 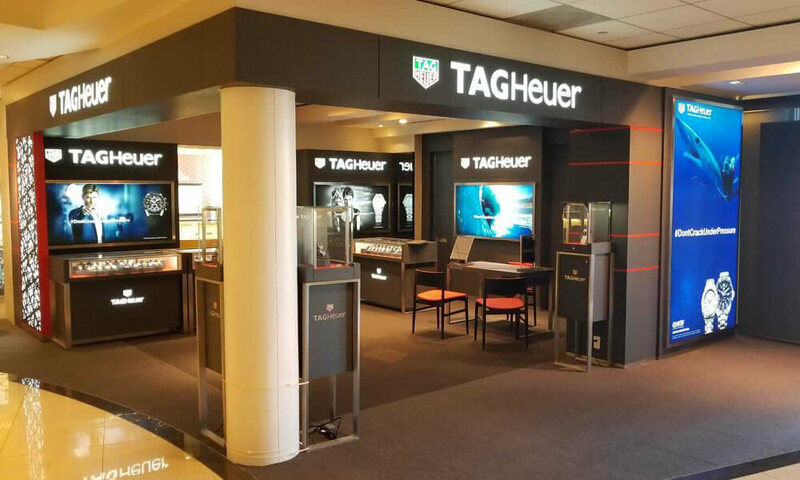 Encompass’s Commercial Fit-out Team was recently selected to construct the newly redesigned TAG Heuer store at Kirk Freeport. 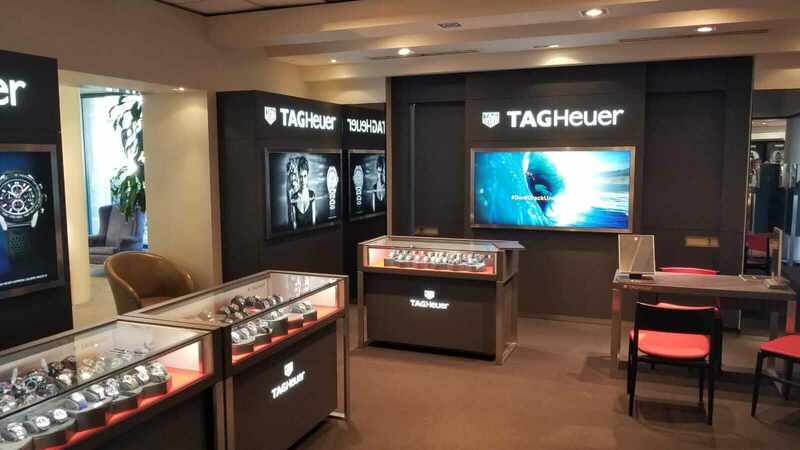 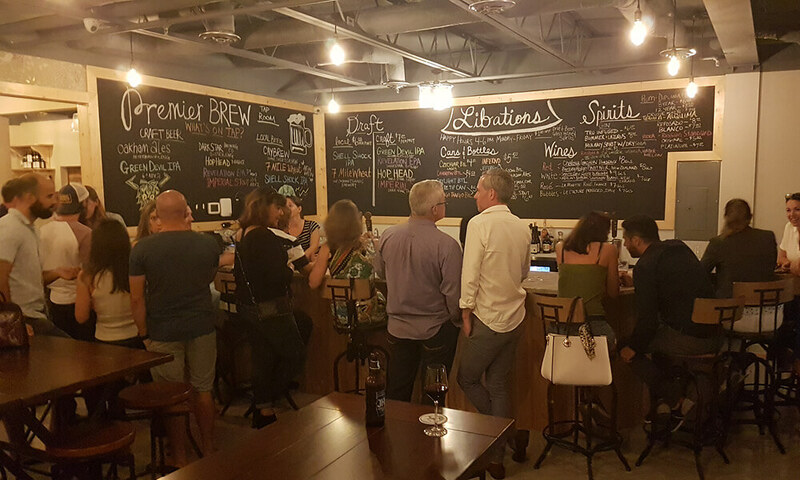 As Grand Cayman’s largest TAG Heuer provider, Kirk Freeport’s newly designed showroom offers an elite buying experience in the heart of the George Town Harbor shopping district. 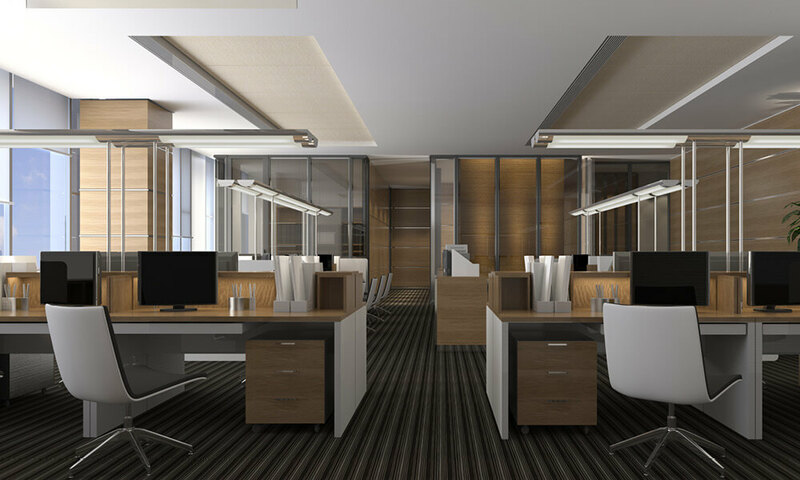 Encompass was recently engaged by Duff and Phelps Cayman and Offshore Restructuring Team to execute their new commercial office fit out.